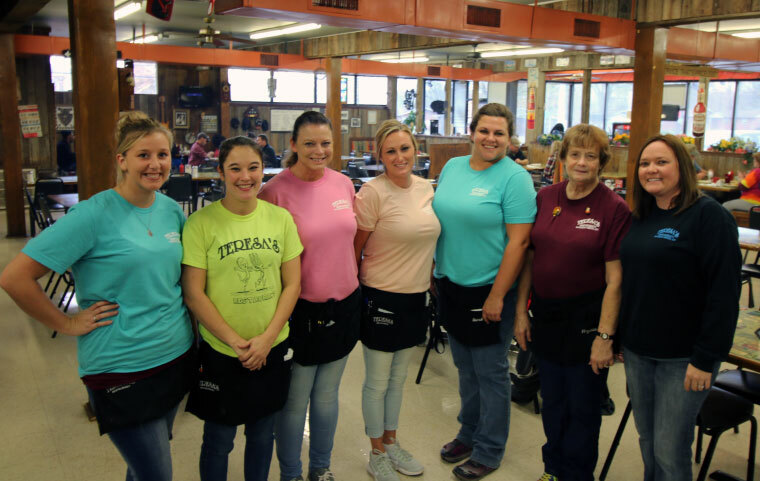 Proudly serving breakfast, lunch and dinner to Bowling Green for over 28 years! Whether you come in for breakfast, lunch or dinner we have several options that you will love! We always have something unique planned for each day! Find a special or two you like! Great place for comfort food. Amazing friendly staff. Orders always accurate and quick. Great atmosphere and prices, excellent down home cooking, and enough variety that you can go every day and get something new! Best breakfast in Bowling Green, lunch and dinner are amazing too. Good country food. Servers are always nice and quick. Good prices. Old building, but clean. My husband and I come here often! We love it. The food is good and the waitresses are nice. 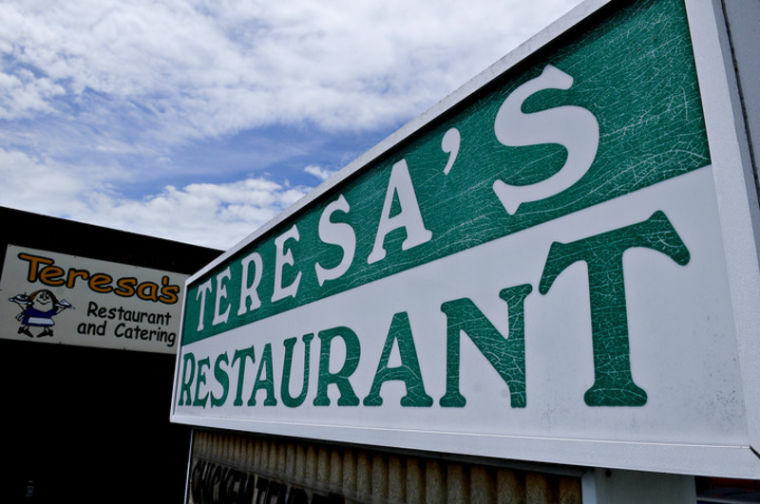 Have a question or do you just want to contact Teresa’s Restaurant?